S-Machines - KASTO - Saws. Storage. And More. 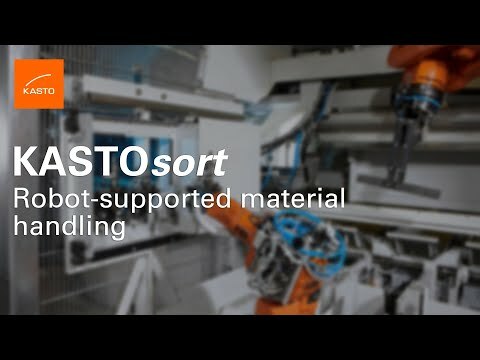 The S-machines include all KASTO industrial sawing machine which are integrated in bar storage systems and sawing centers and are fully automatically provided with material (Ø 0.79 – 15.75 in), mainly of the machine series KASTOtec A 4 and KASTOvariospeed C 15.